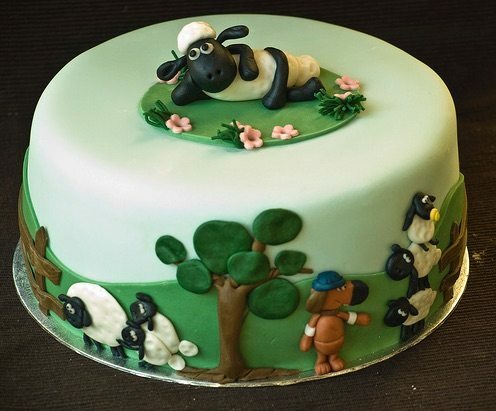 Sheep may be a strange theme to base a party on, but if your little one loves the TV show Shaun the Sheep, it could be a theme that will create memories for both your little one and their guests. 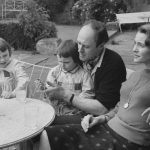 In anticipation to the launch of the Shaun the Sheep movie, we have put together some party ideas to get your little one and their friends baartying away. 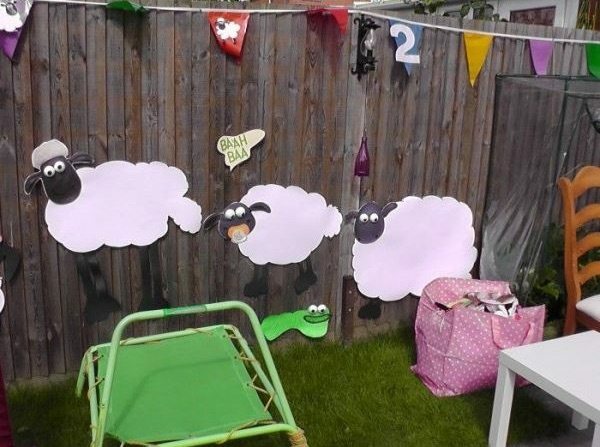 Decorating can be as simple as printing off Shaun the Sheep motifs and expanding them to a larger size and cutting them out and sticking them on the fence or walls. 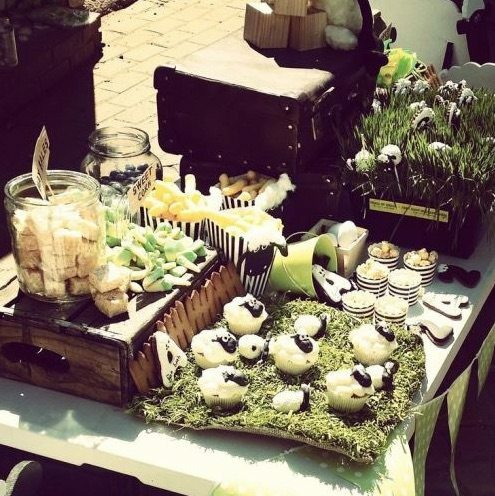 Fake grass clippings can be used to decorate the food table. 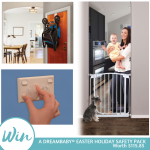 Think of how a property on a farm would be decorated and use this styling on the food table. The table should have a rustic, country feel. 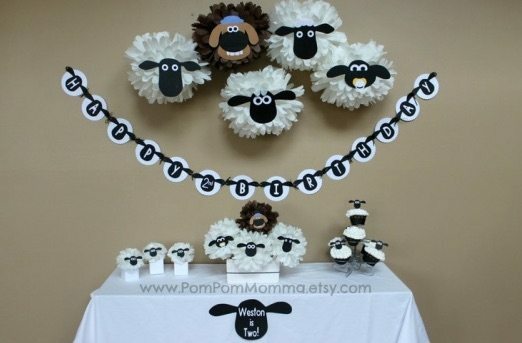 This table setting can be achieved using white tissue paper pompoms and adding the sheep faces to create 3D sheep decorations. 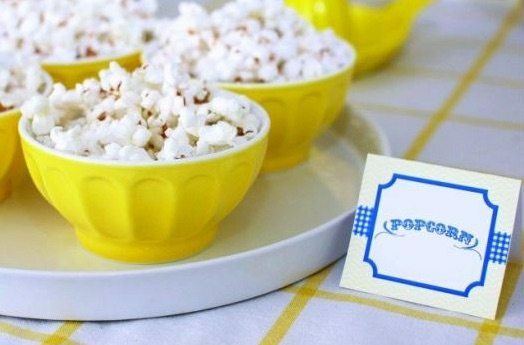 When creating the menu for the party think of white and fluffy items like marshmallows and popcorn. 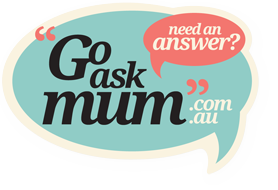 Popcorn is a fluffy, puffed up food and is a budget friendly too. 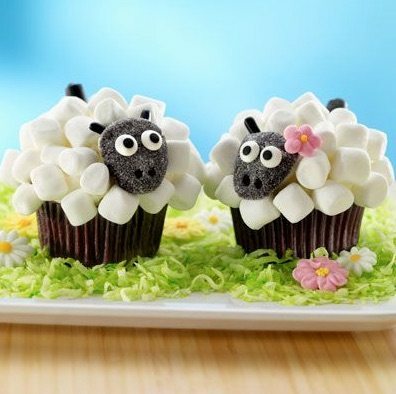 These marshmallow cupcakes look easy to create and will impress the smallest fans. If you are looking for a healthier white food, look no further than cauliflower. 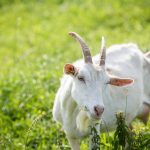 It’s the perfect shape for a sheep and is delicious eaten raw. 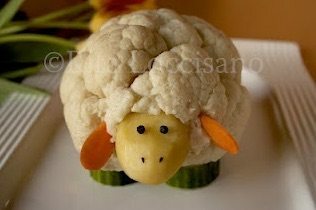 If you think the kids won’t enjoy eating a cauliflower sheep, why not make it a craft activity where they can make their own? 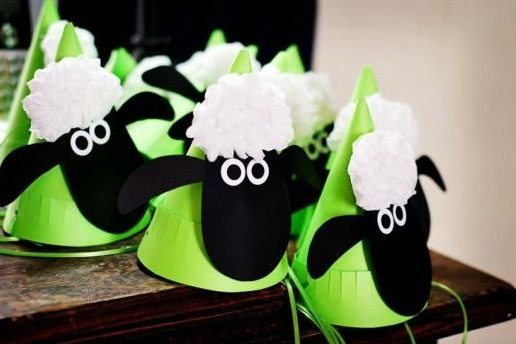 Shaun the sheep hats can be made using black card and cotton wool their wooly tops. 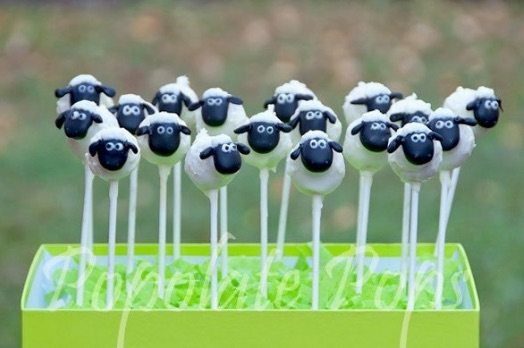 Make a herd of sheep by creating these cute cake pops. 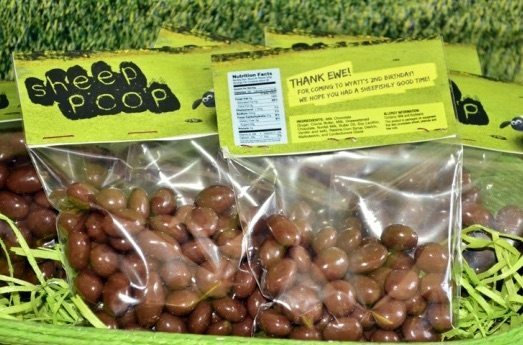 Create Sheep Poo party favours by giving bags of clinkers or chocolate coated lollies with a tag that says Thank EWE. 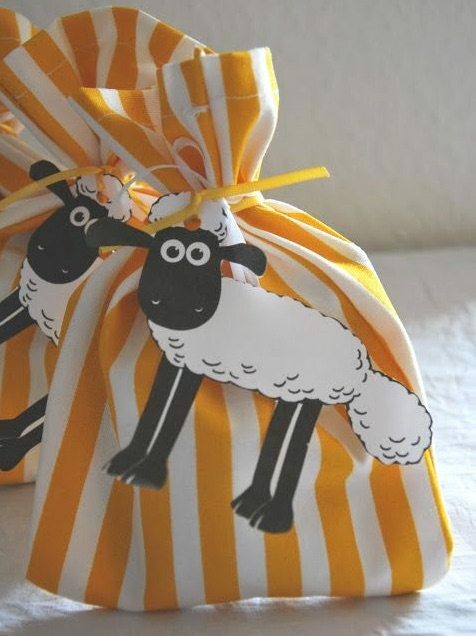 The party favours can also be placed in a coloured bag to suit the colour theme of the day. 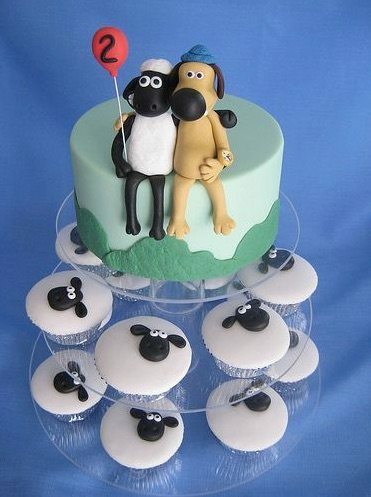 When it comes to the cake, cupcakes are a great idea as they can be decorated to include all the characters. 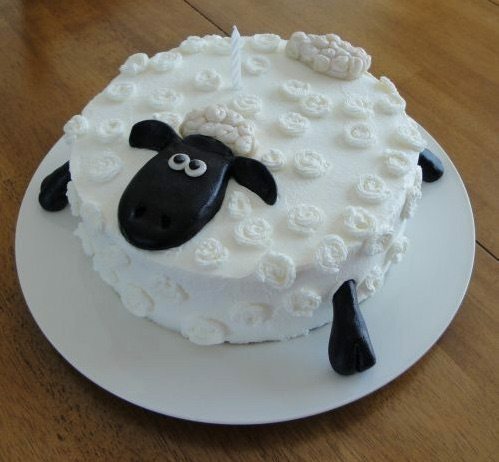 Or you could make one large Shaun the Sheep Cake. 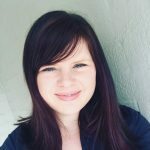 Why not combine some cupcakes and a main cake like this tiered display? Not only does it grab attention, but it will feed every man and his sheep. 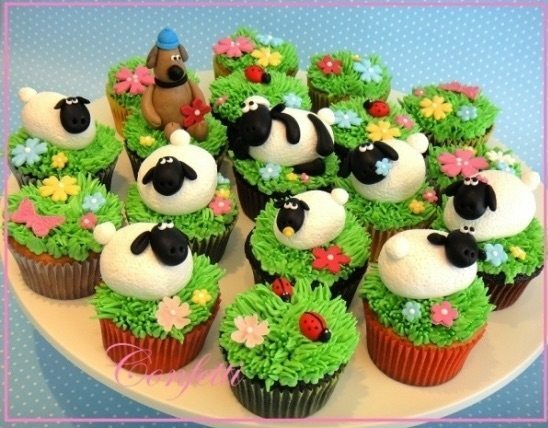 Would your little one enjoy a Shaun the Sheep Party?